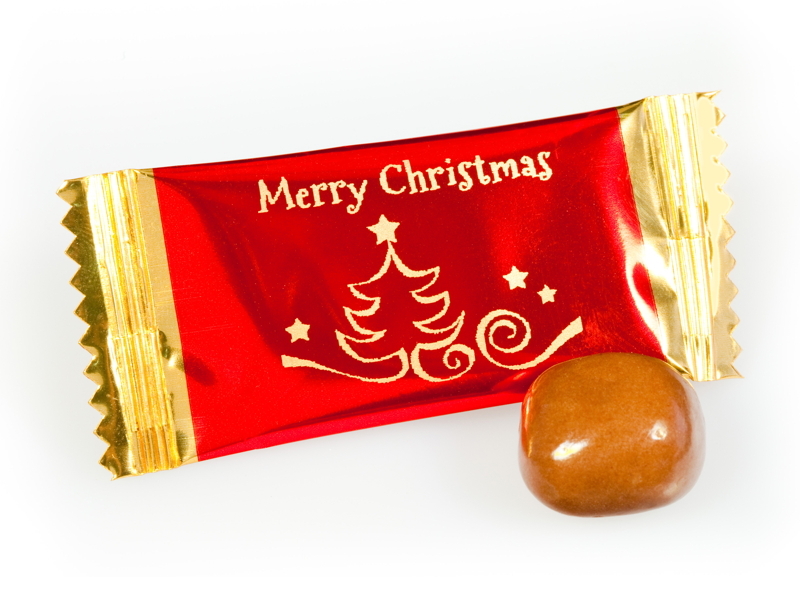 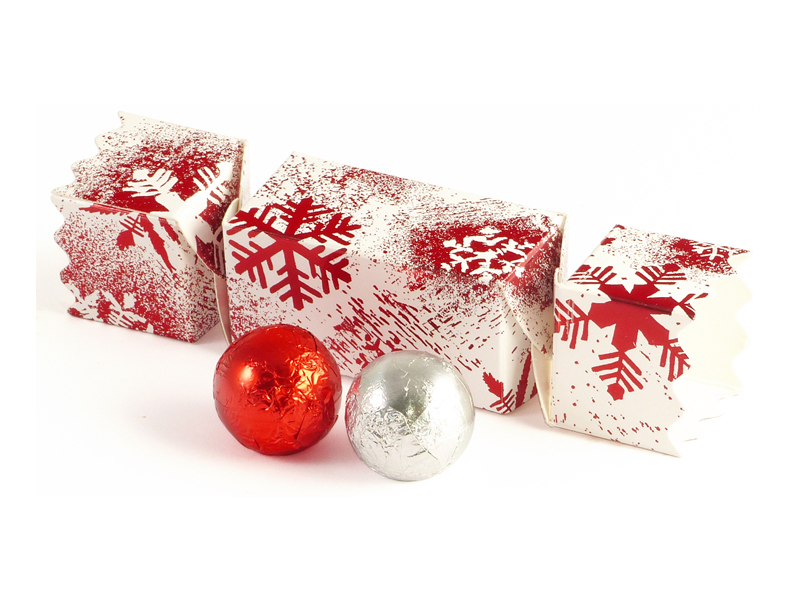 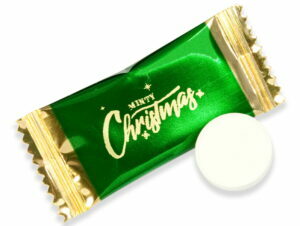 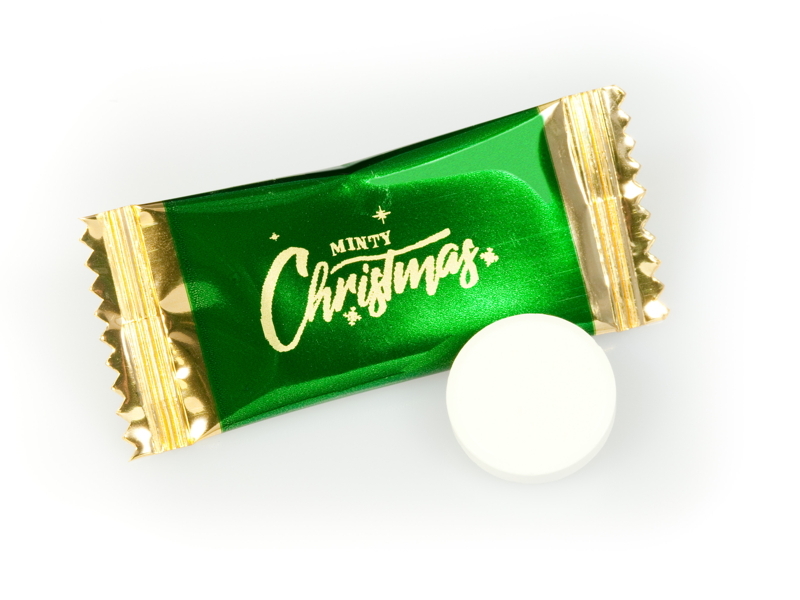 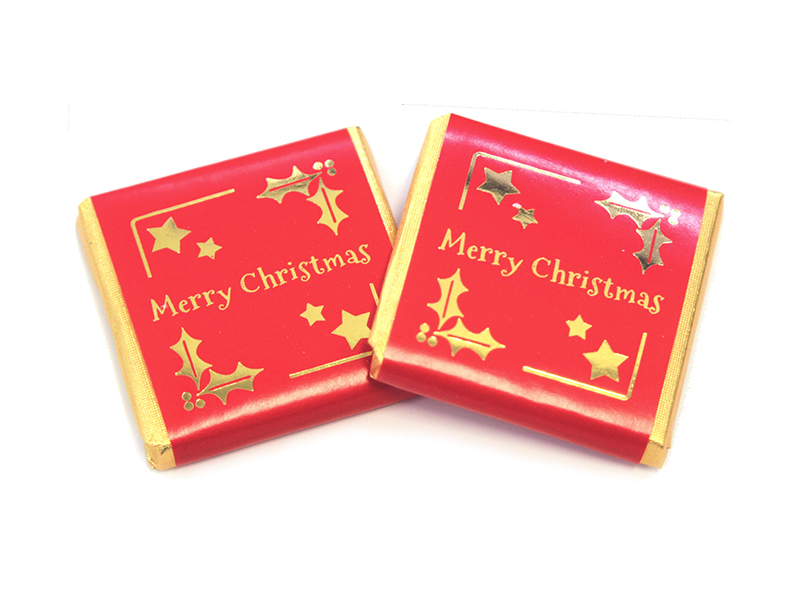 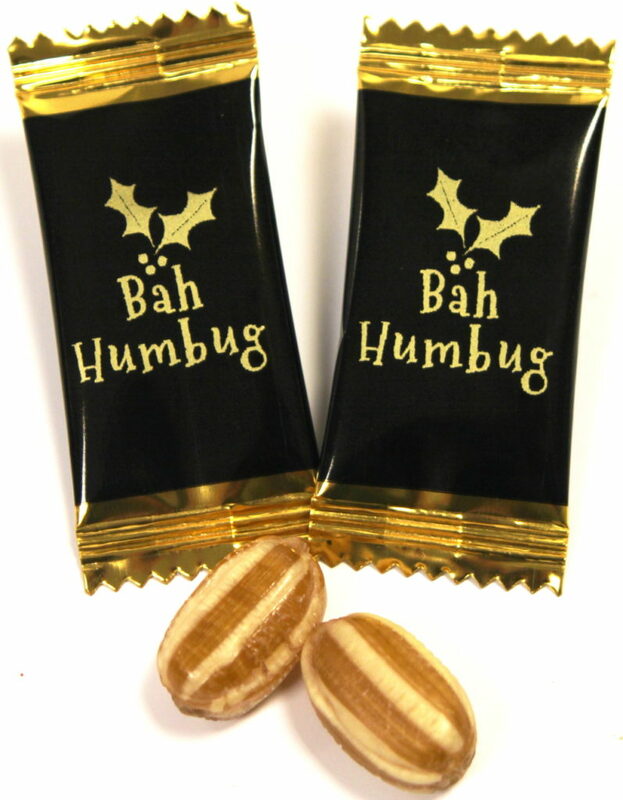 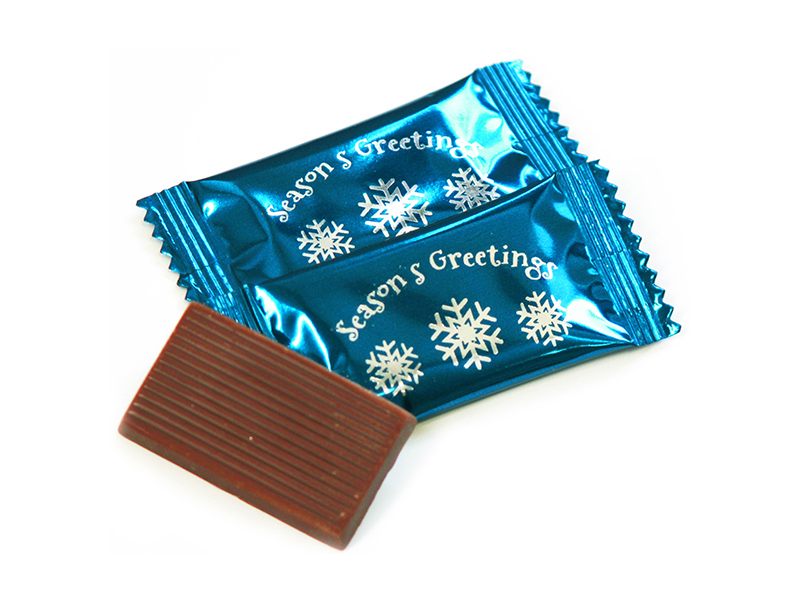 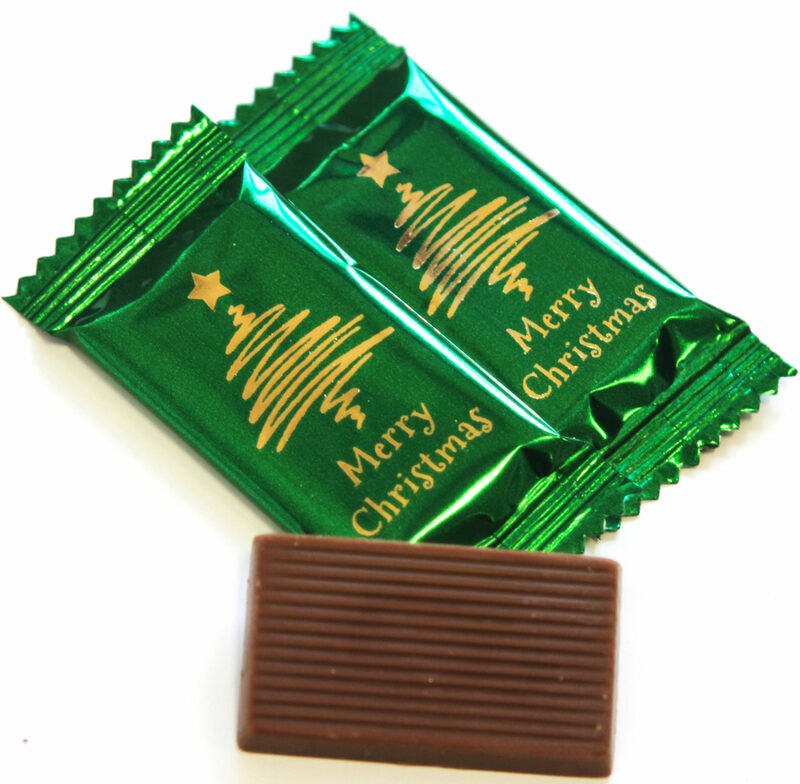 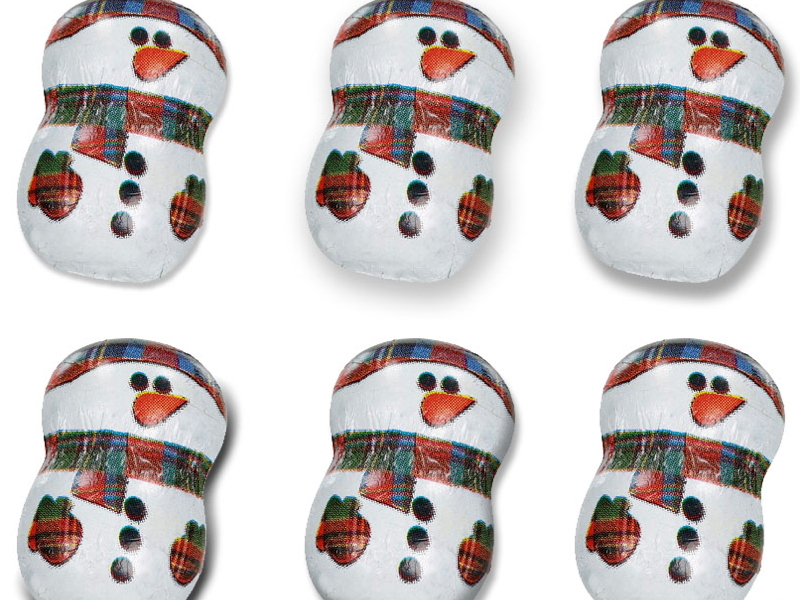 The new seasonal Christmas & New Year Chocolate and Confectionery range is now available. 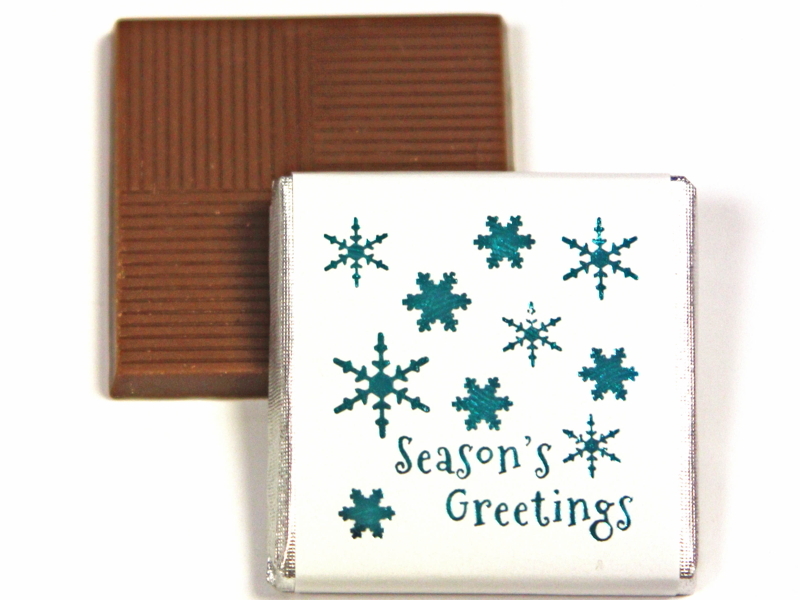 Seasonal personalised (branded) and themed generic chocolates and sweets are a fun way to say “Thank You” to your customers and to keep them coming back for more… and this year we are pleased to introduce FULL COLUR personalised Neapolitan chocolates alongside our wide range of Christmas chocolates and confectionery. 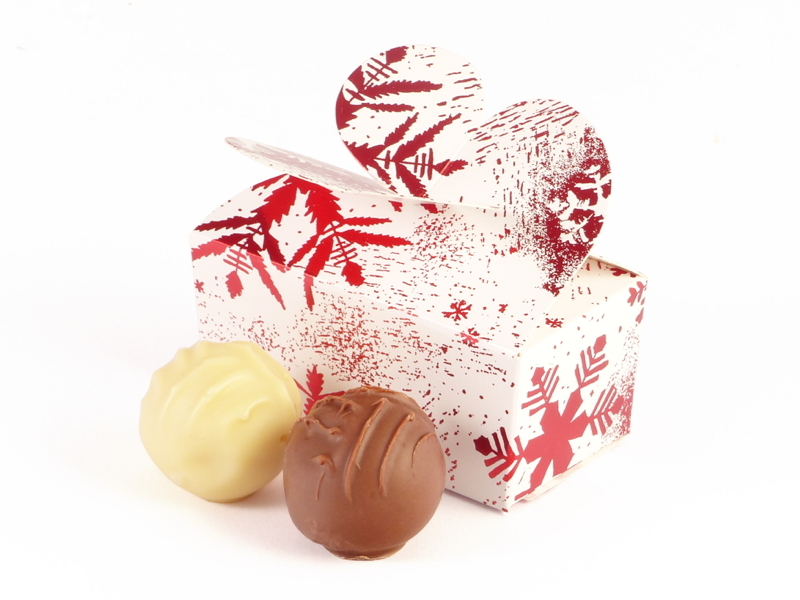 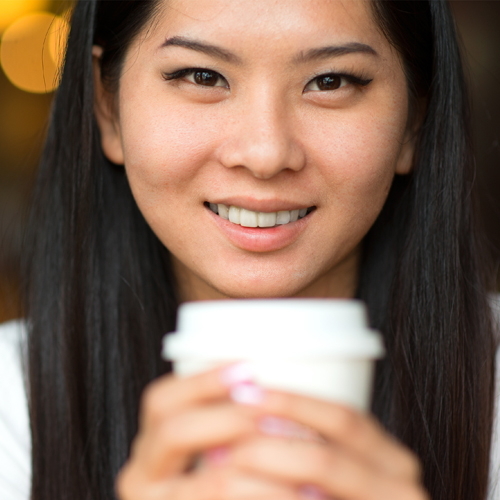 Our Christmas range is the perfect way to gift your customers for their loyalty. 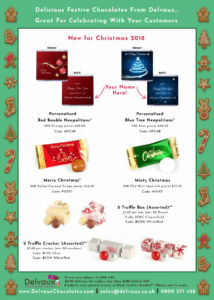 Please scroll down for more details – all items are available to order now. 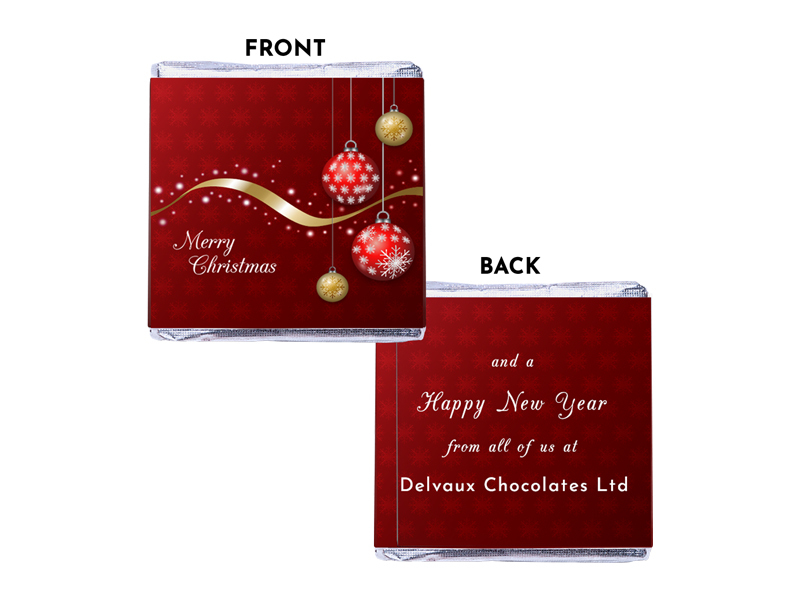 Please click on the link to see our full Christmas range and price list for 2018 and to order. 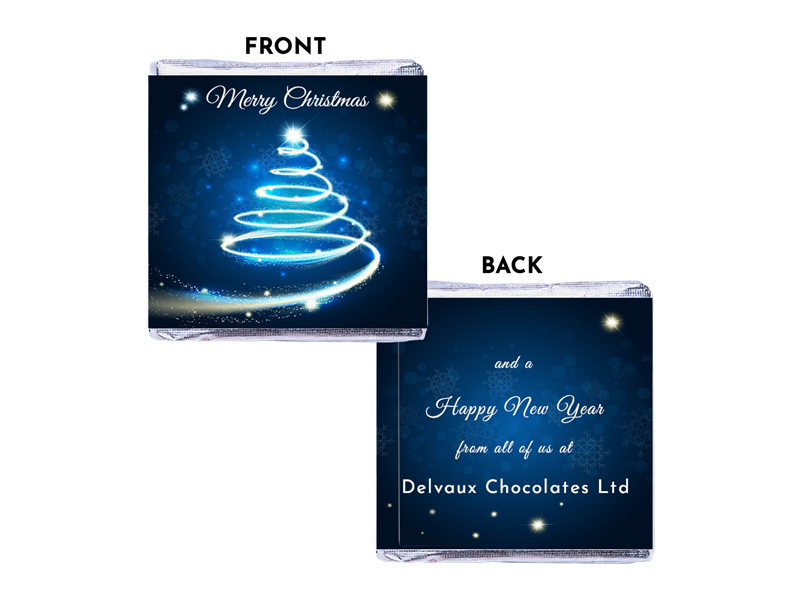 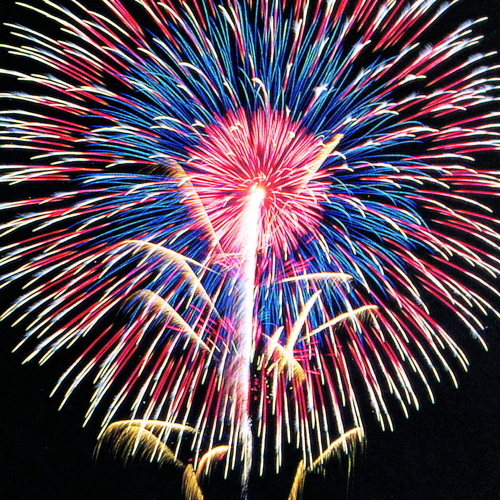 For more information about the Delvaux Christmas & New Year product range please call Richard or Kate on UK freephone 0800 371 428 or International telephone +44 (0) 1932 571180, alternatively please email us at hello@delvaux.co.uk.